The moderately priced Anai Suites Hotel offers an international 3-star setting and the perfect ambiance for a seaside retreat. B Nayar is an exclusive resort where luxury meets privacy and combines it with exquisite ocean views. 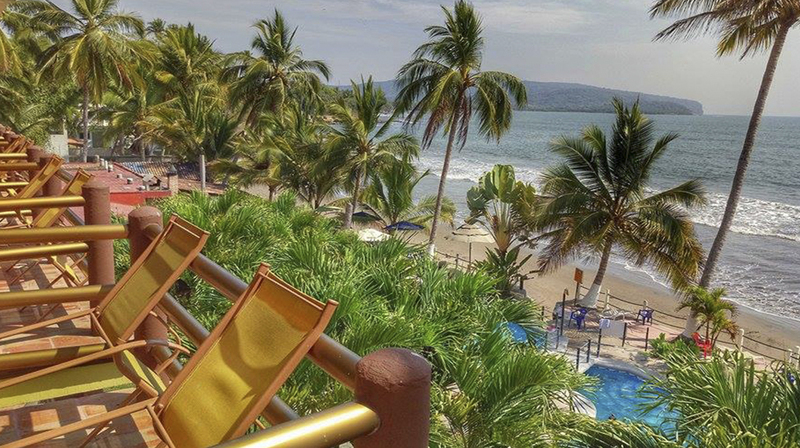 Stay at its villas and amazing suites and enjoy the private beach club. 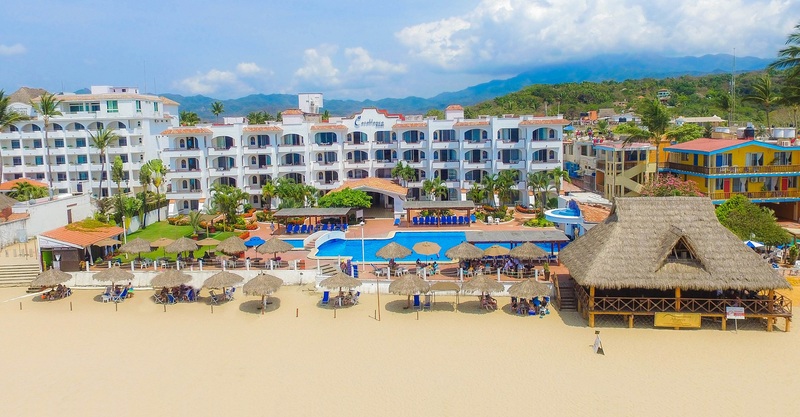 Mexico’s best-kept secret – a family operated Riviera Nayarit hotel specializing in serving families and vacationers looking for a small, friendly experience. 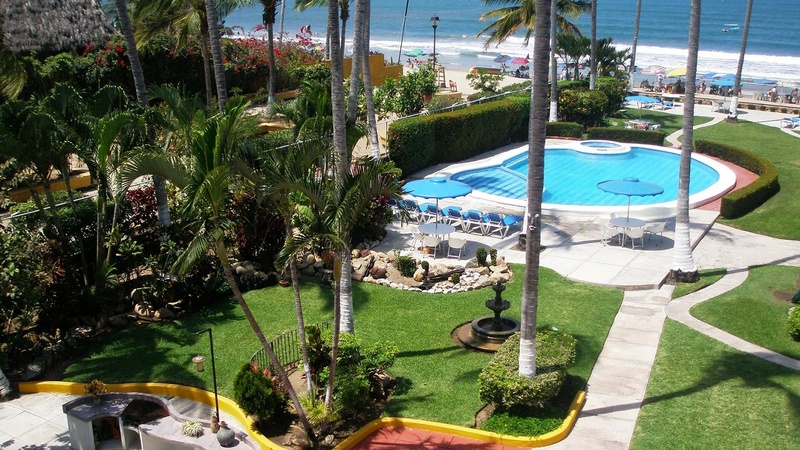 A beachfront family operated bungalow motel offering exceptional, personalized attention. 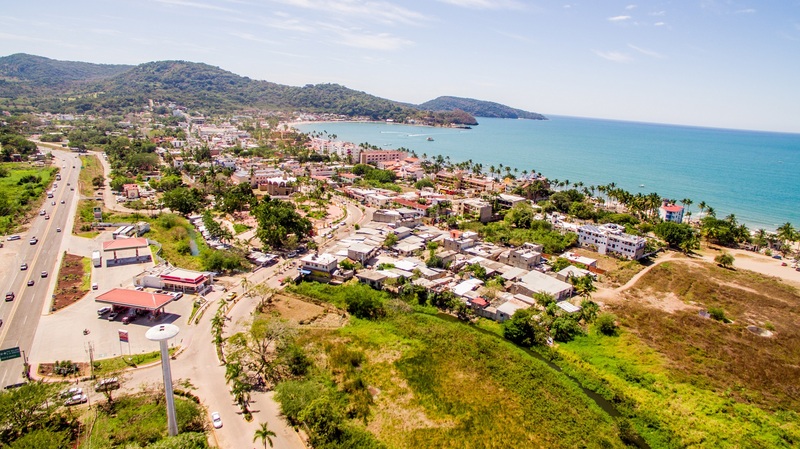 Nestled in the beautiful Riviera Nayarit, come & enjoy the best Pacific Coast beaches, stunning sunsets and unparalleled service in private individual bungalows. 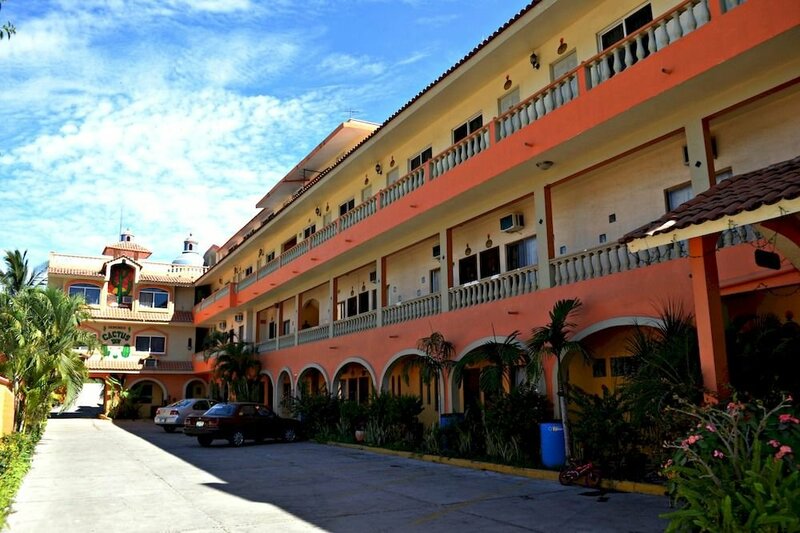 A unique 3-star budget hotel that offers casual and traditional Mexican ambiance. This small oceanfront hotel at Playa Los Cocos near San Blas is authentically Mexican with a spectacular view of the Pacific Ocean. 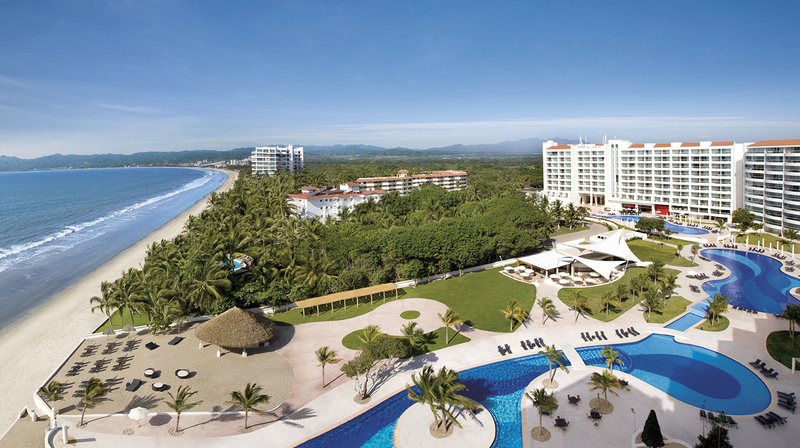 All-Suites true Beachfront Hotel that offers a taste of authentic Mexico with a touch of elegance and all the comforts of home. 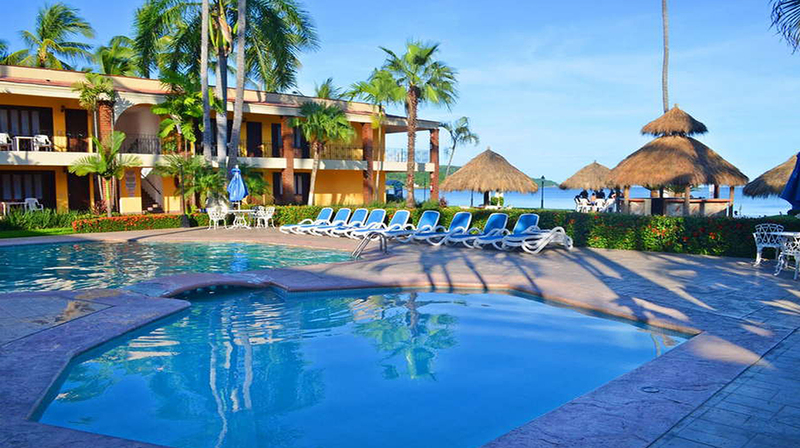 A favorite of retirees, this vacation hotel offers very affordable bungalows and apartment accommodations. 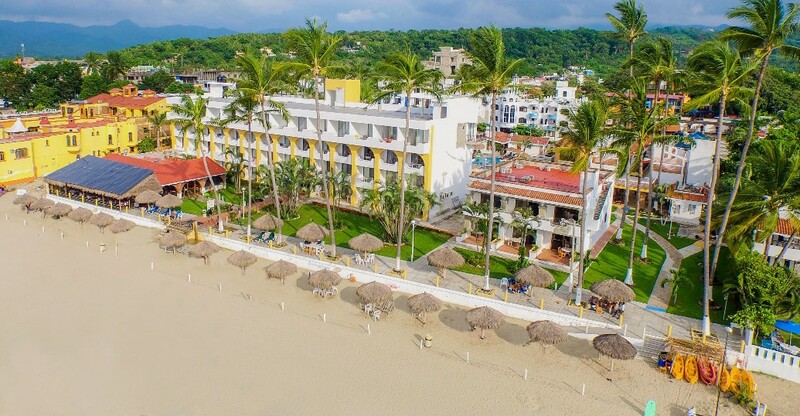 Costa Alegre is another All Suites Beachfront Hotel that offers visitors an authentic Mexican experience plus elegance and all the comforts of home. 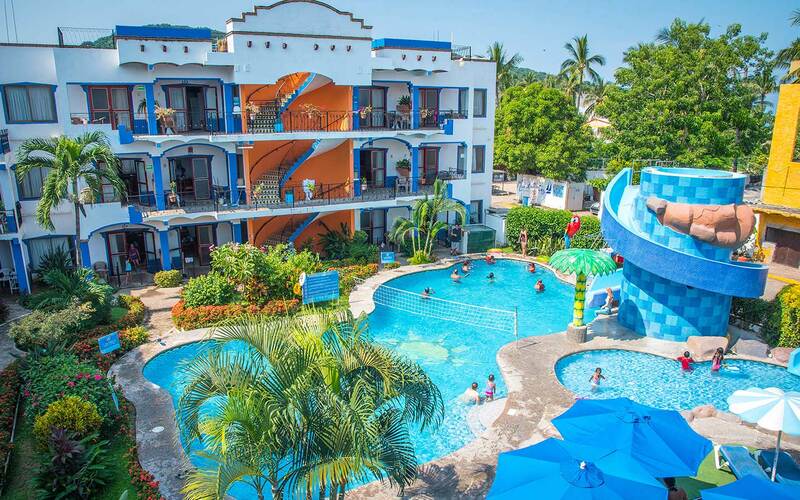 A Mexican styled All-Inclusive resort, Decameron Los Cocos Hotel is a 2016 TripAvisors Greenleaders Gold Award Winner offering extensive facilities complemented by excellent service. A lavish All-Inclusive Resort catering to couples and families with children, featuring unlimited-Luxury where everything is included. Dreams Villa Hotel is a 2016 AAA Diamond Award Winner! 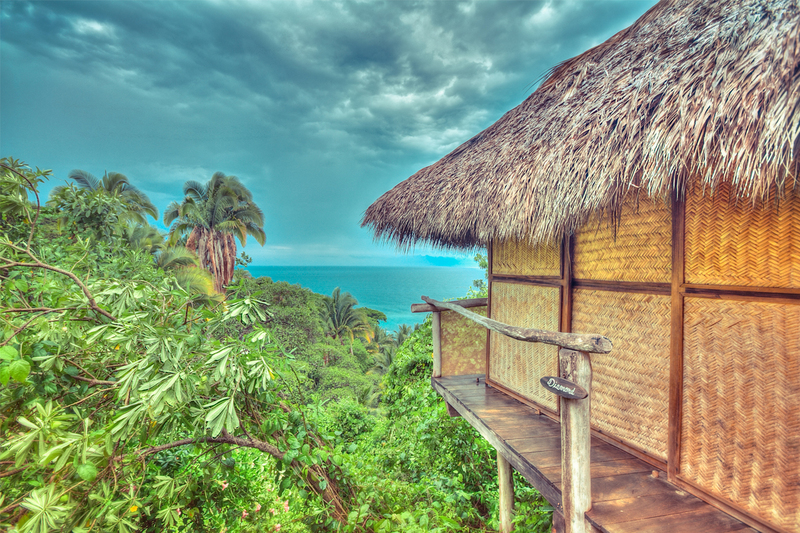 Enjoy small bungalows and beach style hotel accommodations with casual ambiance. 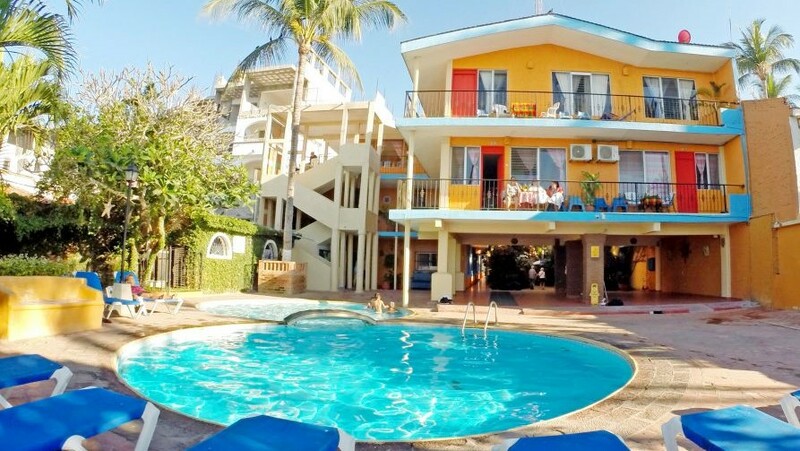 Because this is the first hotel in the area, the architecture is totally Colonial, observing the surrounding nature with unique spaces that are totally comfortable. Four Seasons Hotel is a 2016 AAA 5 Diamond Award Winner and offers discreet landscaping with amazing beauty that inspires. 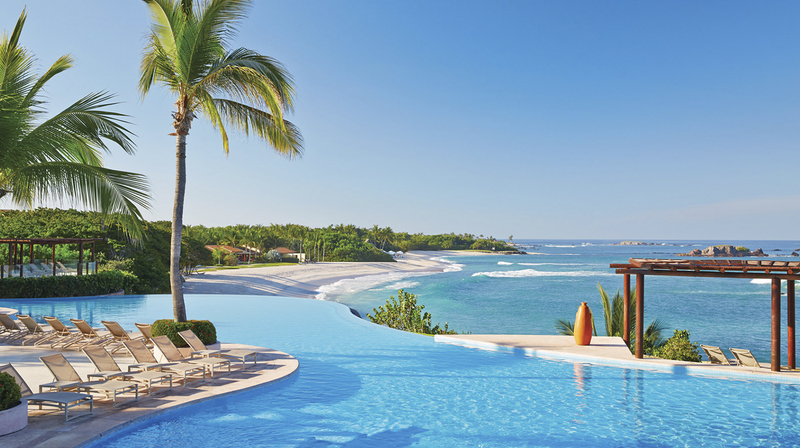 Here, you can enjoy the most exclusive vacation in Mexico. San Blas is a place of unspoiled nature, surrounded by estuaries and mangroves with hundreds of bird species, spectacular marine life, and warm Pacific Ocean beaches. 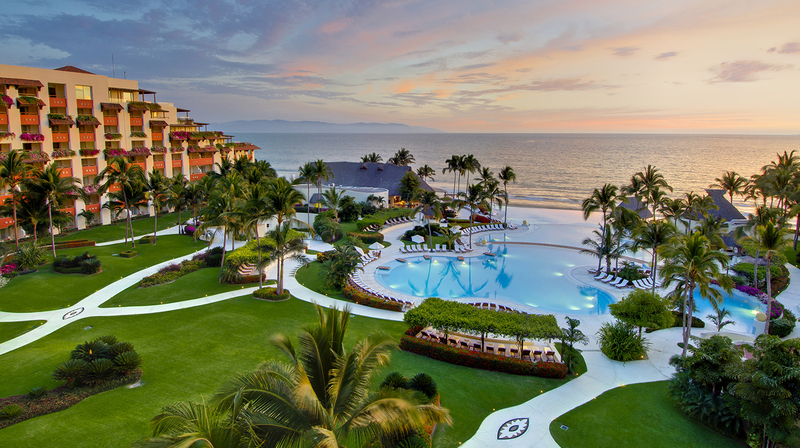 Discover a world of lavish beauty and luxury at Grand Velas All Suites & Spa Resort, a 2016 AAA 5 Diamond Award Winner! 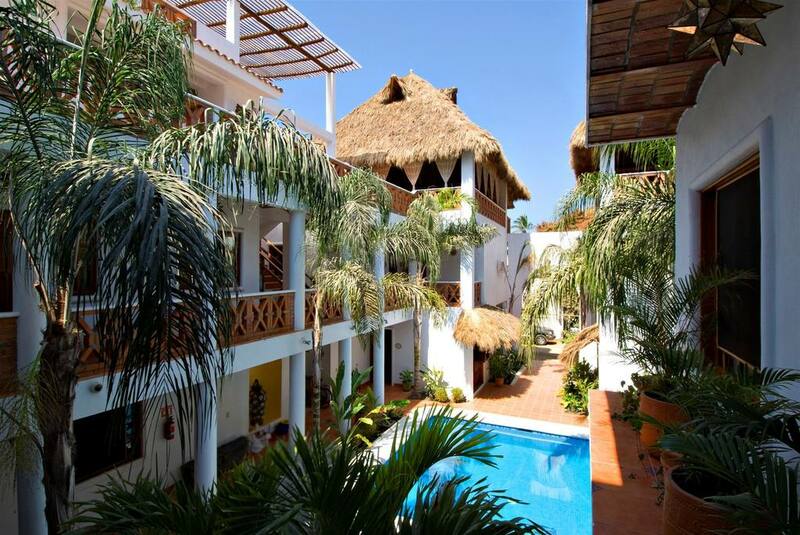 Hacienda Flamingos is a small intimate hotel, built from an Old Hacienda-type house dating back to 1883. Described as the place "Where Robinson Crusoe meets Architectural Digest," Haramara Retreat is a magical, yoga-focussed idyllic haven. 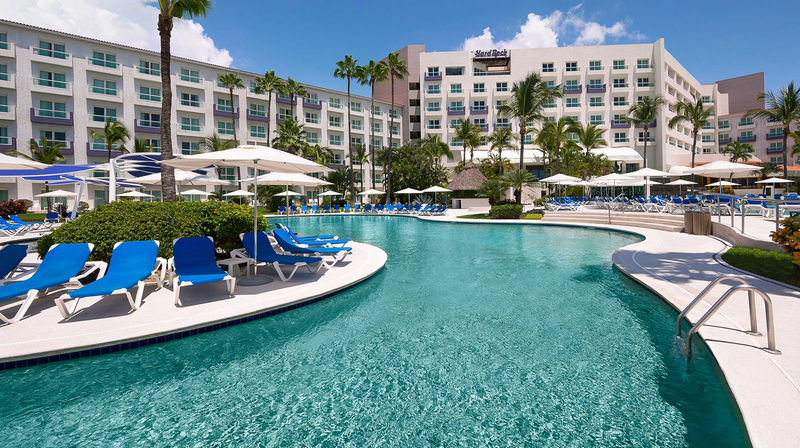 This luxury all-inclusive resort hotel is a 2016 AAA 4 Diamond Award Winner and the place to indulge and enjoy all of your dreams for the perfect vacation. 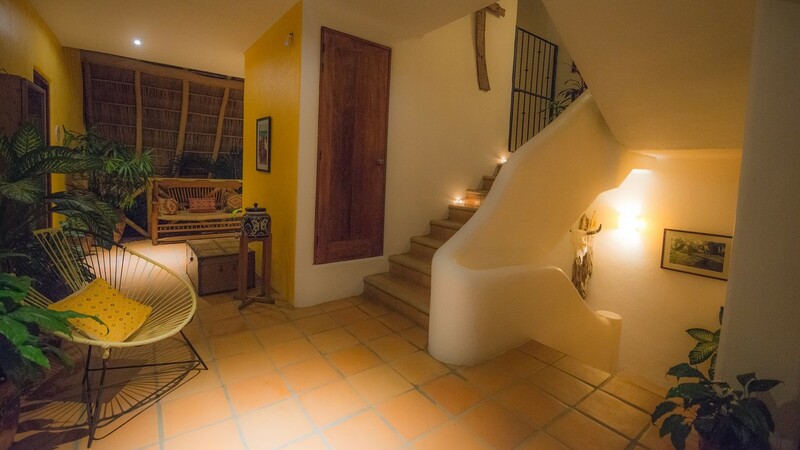 This small, intimate, boutique style hotel in Guayabitos prides itself on friendly, outgoing service in a relaxed vacation atmosphere. 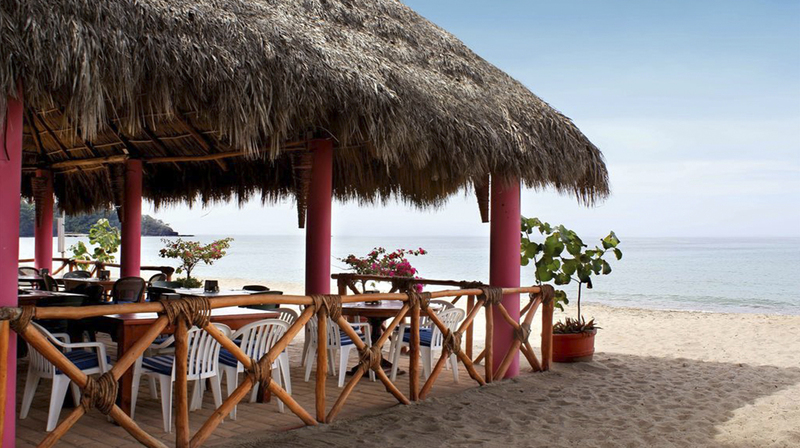 Chalimar Hotel is a family run oceanfront Rincon de Guayabitos accommodation that can sleep up to 5 guests. 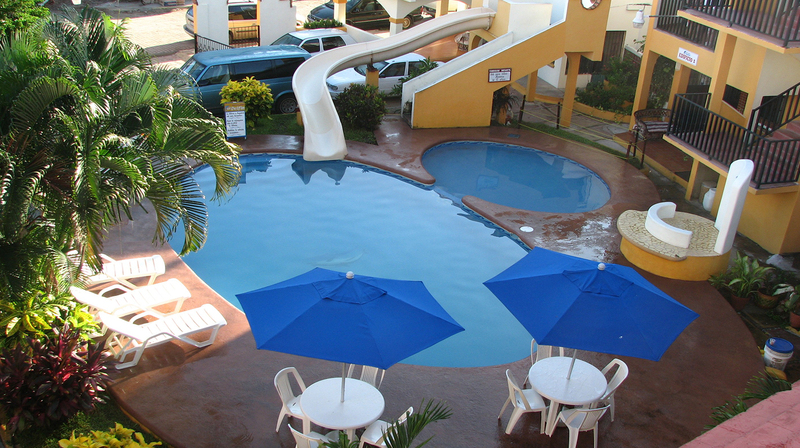 The hotel features a wide beach and plenty of nearby vacation activities. A perfect balance of serenity and intimacy, Hotel Cielo Rojo truly embodies the spirit and kindness of a small Mexican town. 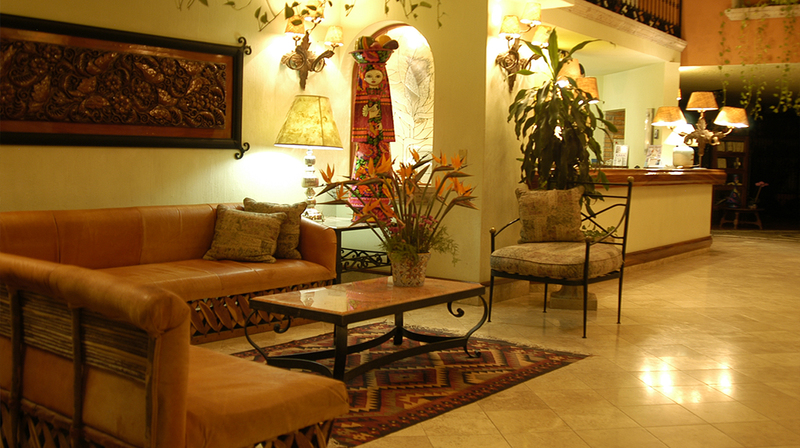 Hotel Cielo Rojo is a recurring recipient of TripAdvisor’s Certificate of Excellence. 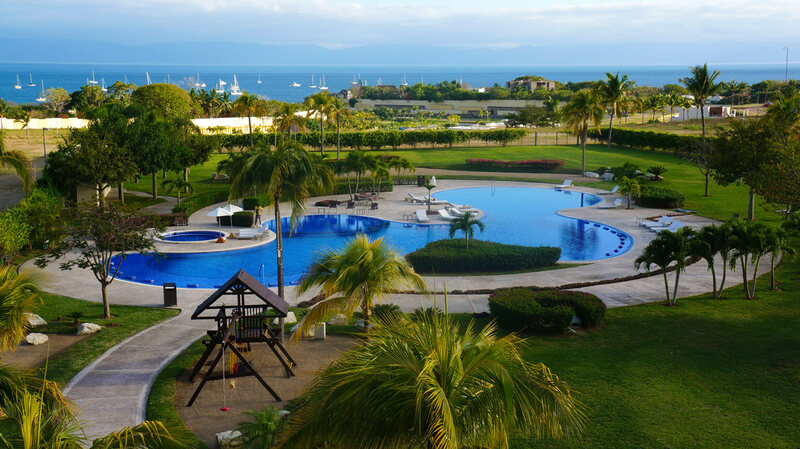 Matlali is a luxury you deserve with a perfect combination of tropical mountains, rainforests and the majestic scenery of the magnificent Banderas Bay. No wonder it was a 2016 AAA 4 Diamond Award Winner! This 2016 TripAdivsor’s Greenleaders Gold Award Winner provides a super positive memorable and relaxing holiday for guests, helping them explore Mexico’s rich culture.